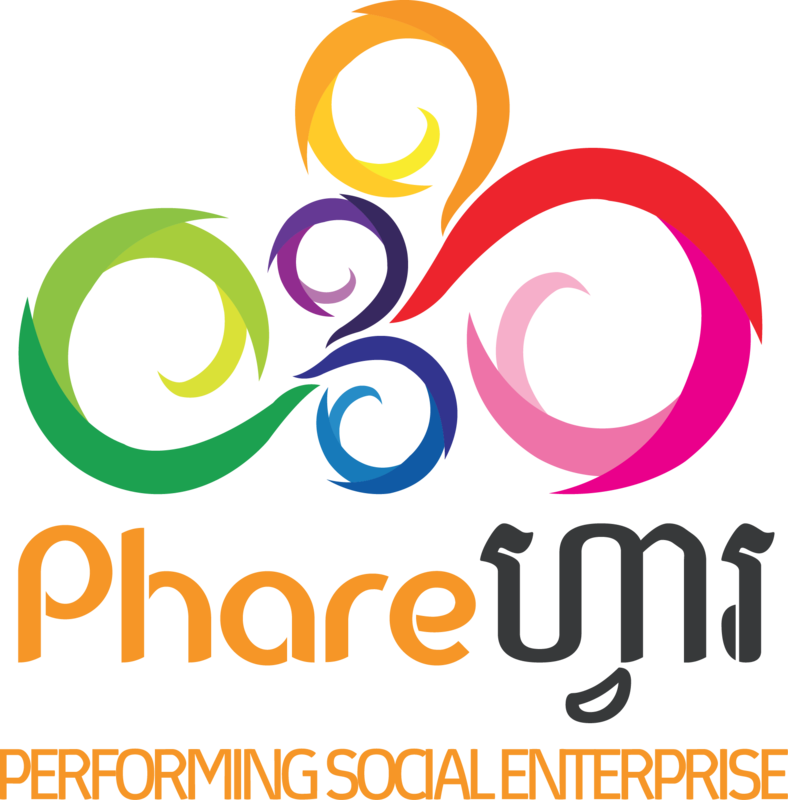 Phare Ponleu Selpak or “The Brightness of the Arts” is a NGO located in Battambang, Cambodia that helps children from difficult backgrounds improve their lives through artistic trainings, educational programs, and social support. Nine young Cambodians and their teacher founded the school. In 1994, nine young Cambodians, with their teacher Veronique Decrop returned from the refugee camps in Thailand to create Phare Ponleu Selpak. These young men had spent their childhoods at the Site 2 refugee camp at the Thai border. In the camp, the French volunteer taught them to use art to cope with trauma. At the time many children in Battambang were living with trauma, poverty, and abuse. Phare Ponleu Selpak was created to help these children heal and rebuild their society. To this end, the organization offered classes in visual arts performing arts, academic as well as social support. Today, Phare Ponleu Selpak has grown dramatically. The organization now revitalizing Cambodian arts and culture through performing and visual arts classes, education, and social support. Everyday these programs are provided to over 1200 students in Battambang and 800 families in 3 target communes receive social follow-ups by the organization.